Kubot: The Aswang Chronicles 2 Full Trailer now up!!! GMA Films and Reality Entertainment releases the full trailer for the movie Kubot: the Aswang Chronicles. Watch the awesomeness after the jump. Post by The Aswang Chronicles. Fresh from reuniting with his beloved Sonia after the Tiktik’s attack, Makoy loses everything he ever fought for in the vengeful wrath of the Tiktik’s kin---the Kubot aswang. 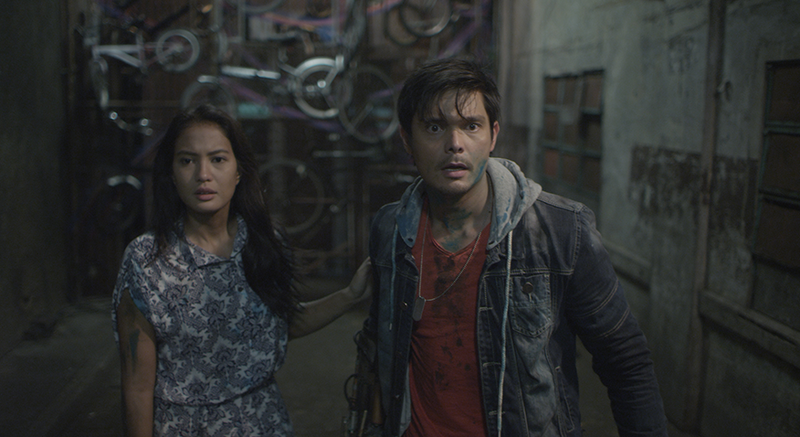 Now back in Manila, 2 years later, Makoy leads a life away from trouble but trouble always has a way of finding him. Directed by Erik Matti, Kubot: the Aswang Chronicles is coming in cinemas on December 25 to be distributed by GMA Films.